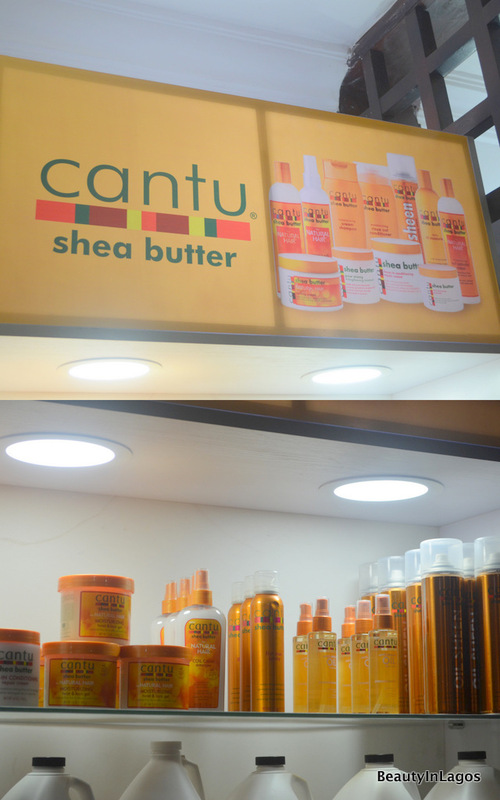 The last time I shared about Nectar Beauty Hub was last year, when I first discovered them at the Beauty Africa Exhibition. I’d been meaning to visit their actual store and share a lot more pictures and brands with you all and I am glad to finally be doing this. 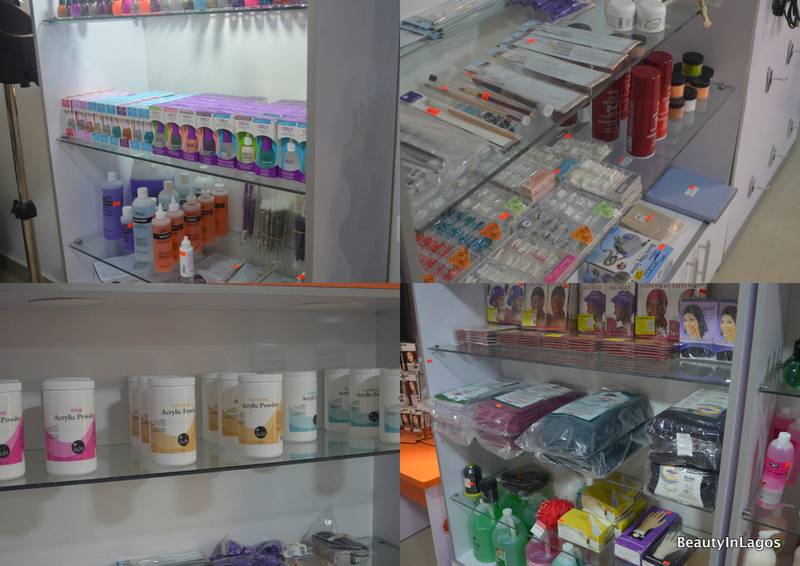 Like I mentioned in the last post, Nectar Beauty Hub is a fully-stocked wholesale beauty store. 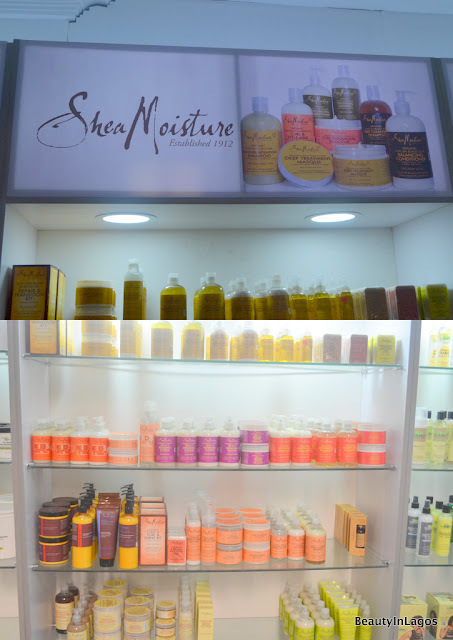 Business owners can walk in to their Lekki Phase 1 location and purchase a range of products covering nearly every beauty aspect you can imagine. They’ve got brands like Mizani, Keracare, Syntonics, Elasta QP, Orly & Taliah Wajid, just to name a few. They also stock premium quality salon furniture and fittings. Literally everything you need to setup a beauty salon/spa can be purchased at Nectar. I was like a kid in a candy store whilst capturing these images, and the junkie in me could not resist making a purchase, even though it’s a wholesale store and they have a minimum number purchase, I couldn’t help myself. Where there’s a will, there’s a way! Have a look at the pictures below, I also share my haul. 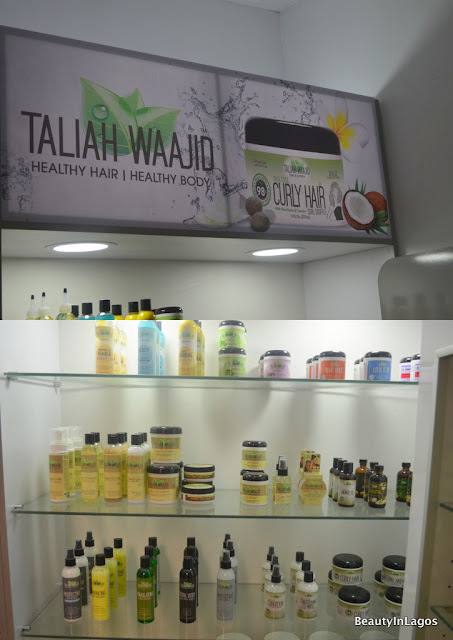 Like I mentioned, Nectar Beauty Hub is a wholesale store, so their products and services are offered to business owners. But for my fellow junkies, I found out that if you purchase a minimum of 3 products from the same brand you can buy for your personal use. 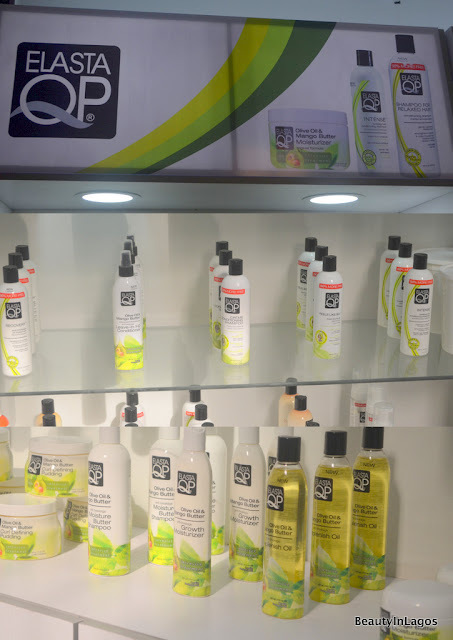 I bought 3 products from the Elasta QP range, I have been after the Olive Oil & Mango Butter Moisturiser for ages, I also needed a moisturising deep conditioner and a leave-in. So I purchased all three from the brand and paid the wholesale price. They also have retailers around the country one of which being the Prince Ebeano Supermarket chain. 5 Layi Yusuf Street, Lekki Phase 1, Lagos. If you are a beauty business owner or interested in retailing some of the brands, Nectar Beauty Hub is hosting an invite-only Vendor Open-House event NEXT WEEK! There will be exclusive discounts and offers on the day. This event is absolutely free and open to beauty business owners only, please fill in the form below to signup for the event! Please share this post with any beauty business owners you know, with the current economic climate this will come in very handy for them as it cuts out shipping costs, exhorbitant exchange rates, etc. My name is Anne, Sales & Marketing Manager for Nectar Beauty Hub. Kindly call or Whatsapp us on these numbers and we would be happy to help. Hi,i sell retail hair products and make ups.How do i get to order goods in wholesales from you if i can’t come to outlet,how do i get pricelist of each products in whole sales. Hello! Please contact the store directly. Their contact details have been provided in this post. Hi please I want to ask about O.P.I store in Nigeria, I mean were I can buy original o.p.I nail polish in Lagos or Abuja?? ?